Are you ready for February 16th 2018? 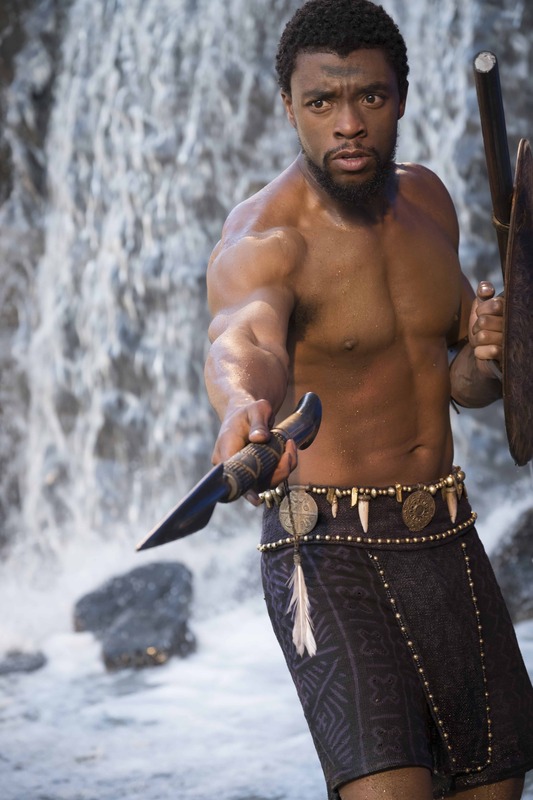 Black Panther, who showed up in the MCU during Captain America Civil War, is back with his own movie. I’ve got the latest Black Panther updates including the epic teaser and the official poster reveal from SDCC! Black Panther picks up after Civil War, as T’Challa returns home to Wakanda to take his rightful place as king. He quickly learns that not everyone in his country is backing him as king. Shifts in leadership are never easy, and T’Challa is facing enemies both abroad and at home. He must rally his allies and release the full power of Black Panther to defeat his foes and secure the safety of his people. 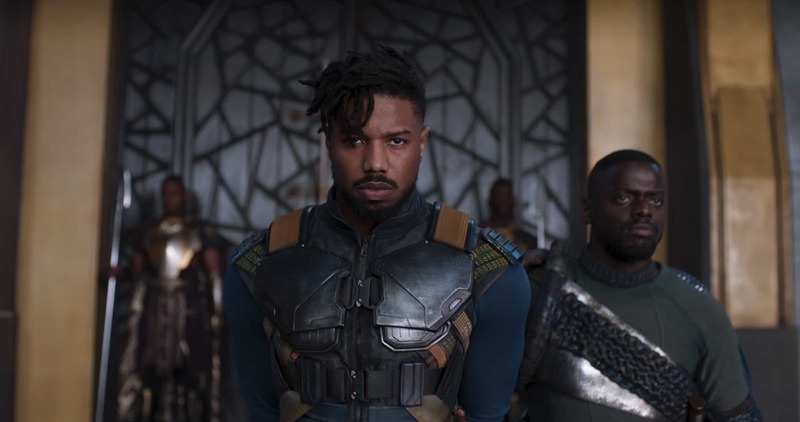 Black Panther is force to reckoned with and not only that, his people are warriors too. 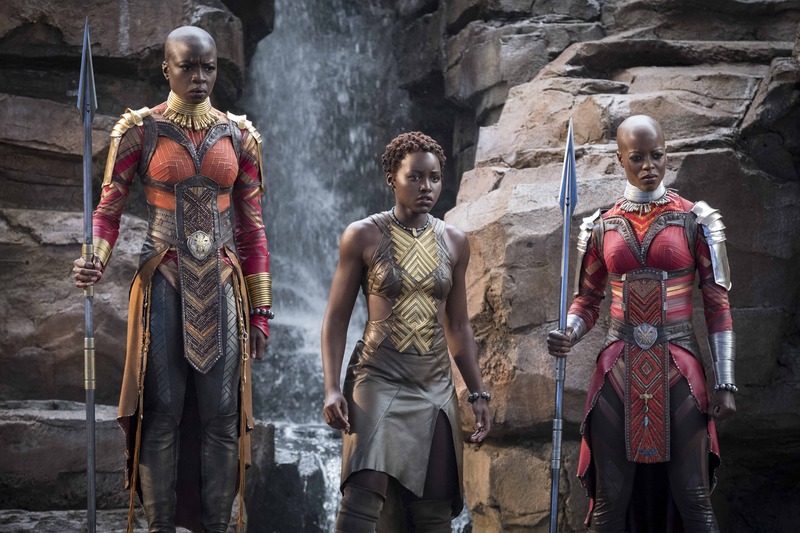 Just look The Dora Milaje, the all female special forces/secret service. Remember Ayo in Civil War? She was daring Black Widow to try something. 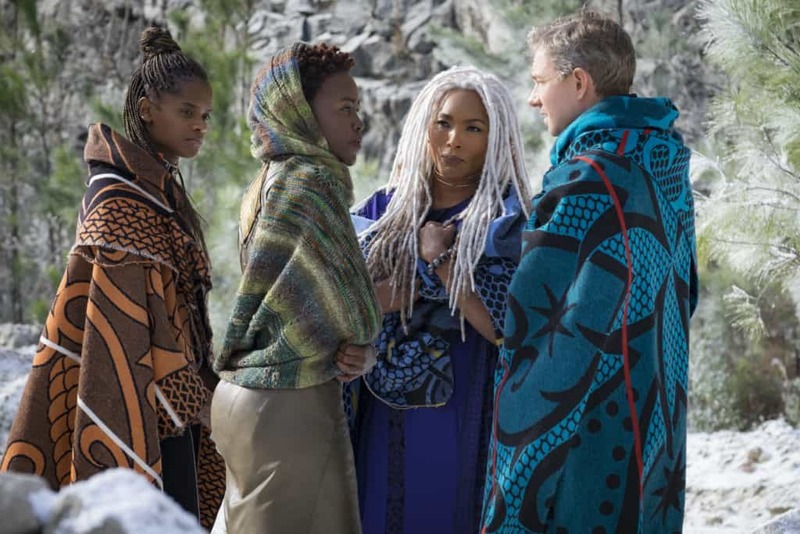 I don’t know about you, but I would not be trying to pull something on T’Challa with these three standing watch. The costumes, sets, tech, cast, and all the action are shaping Black Panther up to be an epic MCU release. 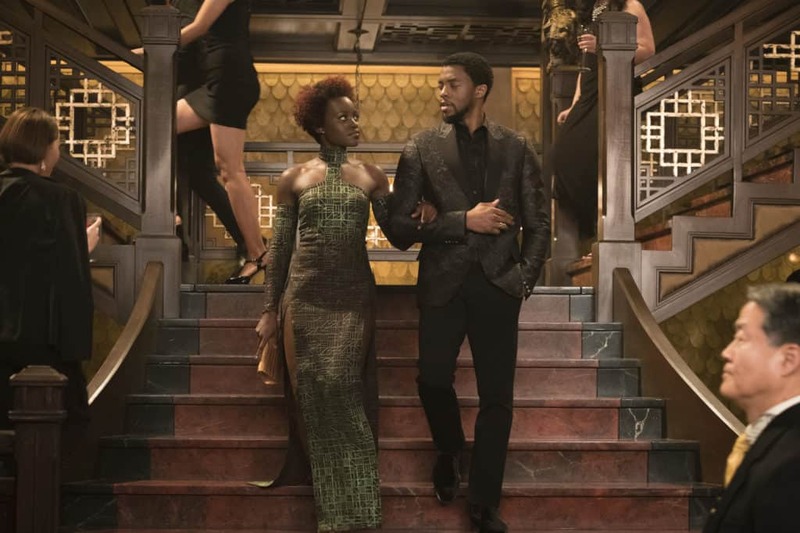 I know I can’t wait to see T’Challa back in action. 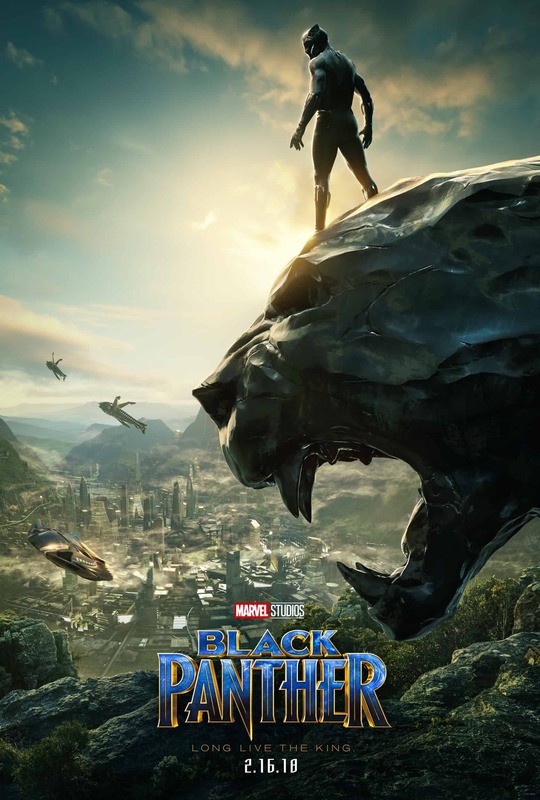 Black Panther is in theatres everywhere on February 16, 2018! New Black Panther Trailer and Poster! I love seeing all the photos! I bet this will be another big hit! I’m loving all the new Marvel updates. These films are all on my must see list! So between my husband and my son I am not sure who’s more excited to see this film. It looks like it’s going to be a great flick that’s for sure! Can’t wait to see it for myself. 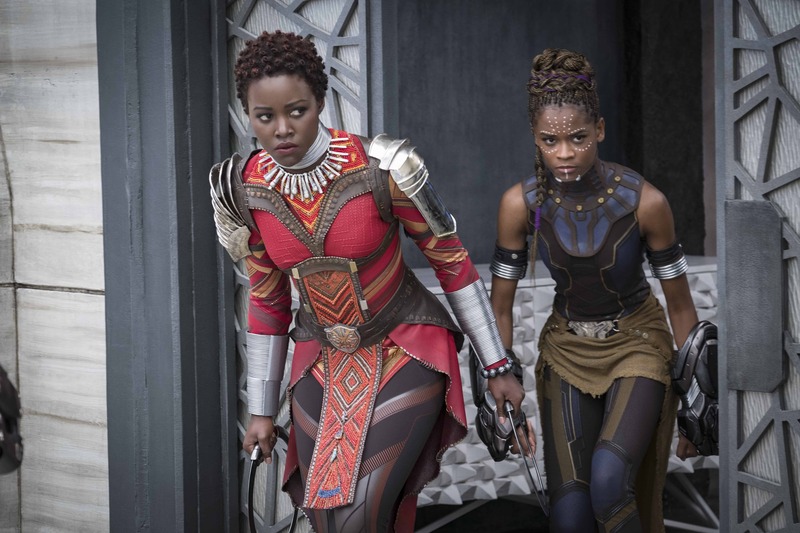 I admit Black Panther isn’t a character I am familiar with but I am so excited to see more. Yesssssssss! 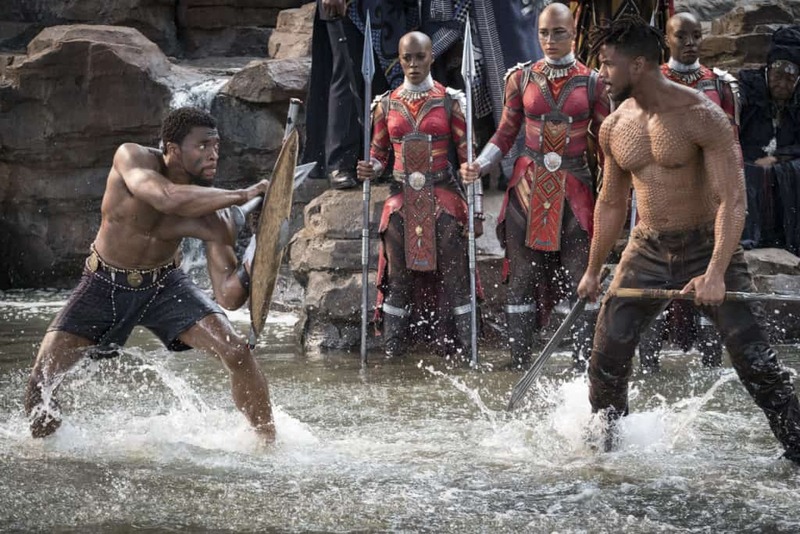 I’m so excited that Black Panther has joined the MCU. He was awesome in Civil War… can’t wait to see how he carries his own film. 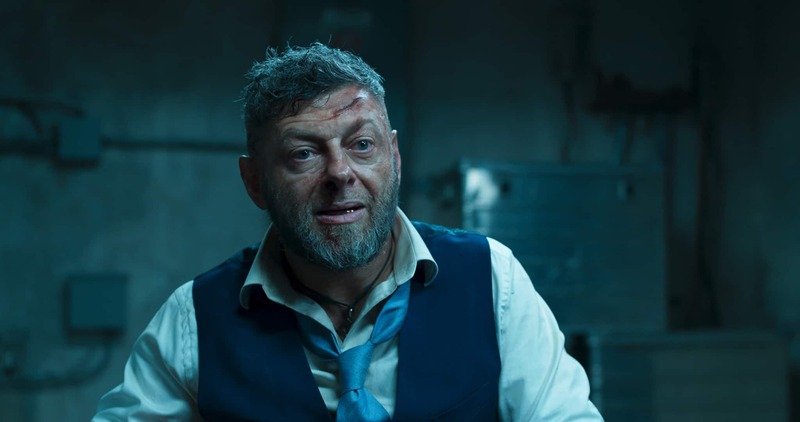 I love Marvel movies. This looks like it will be such a good film! I can’t wait to see it. I haven’t heard of this Marvel character before! This looks like it’s going to be a really good movie. My family likes all of the Marvel movies so I’m sure my kids are going to want to see this one as well. The trailer looks interesting. It would be a good movie.